Are Hospitals Treating Accident Victims Differently? The unjust situation with hospital liens is compounded by a few billboard lawyers who do nothing to help their clients with this situation. Some of those lawyers care little about the bottom-line their clients receive after satisfying all these unjust liens. They don’t try to negotiate down or defeat these liens when possible. That takes too much work for a guy promising a fast settlement. But, that’s another topic for another day. The current hospital lien statute is unjust. 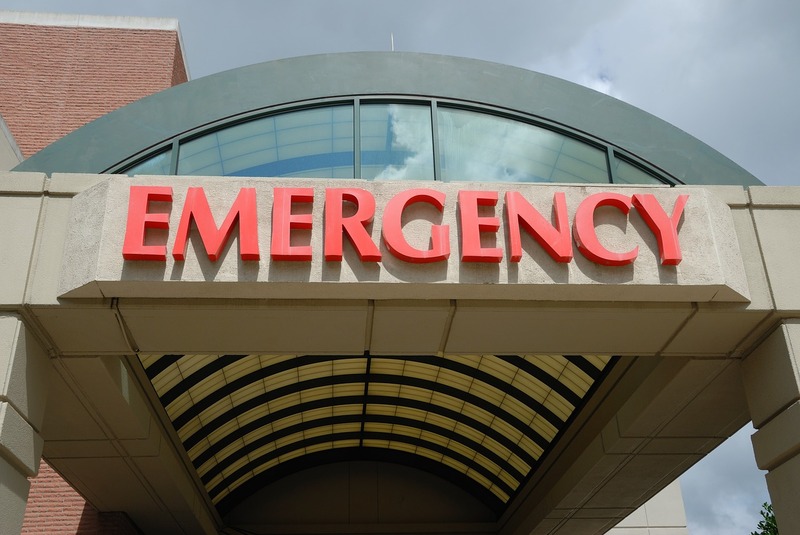 Some hospitals (like those in Huntsville) aggressively assert liens in many situations. If you are hurt and have a personal injury claim, look for a lawyer who BOTH understands the lien law and works aggressively to maximize your recovery. Maybe the Alabama Legislature will finally address this injustice. A Bill just introduced (2019 HB 11) in the Alabama House of Representative for 2019 seeks to amend the current hospital lien statute. I’ve read it. The Bill has broad support from many groups. Who opposes it? The hospitals, of course. So, we will see what happens. The Bill is simple. It does NOT abolish all hospital liens. It does NOT prevent hospitals from filing liens in all car accident or other injury cases. The Bill simply requires hospitals to submit the charges to the proper health insurer where the patient actually has health insurance. That’s exactly what hospitals should have been doing in the first place. If the charge is not covered by health insurance or the person is not insured, then the hospital can still file a lien to secure its payment. This proposal protects working men and women who pay for health insurance. This proposal protects many car accident victims from facing grossly inflated hospital liens in the midst of a serous injury. This proposal still allows hospitals to receive a normal payment for necessary medical treatment. The Alabama Legislature should amend the hospital lien statute. If you want to help, call your legislator and ask him/her to support this effort. It’s time to put the interests of working men and women in Alabama ahead of groups (like hospitals) who lobby for special privileges. At the Blackwell Law Firm, we help people who have suffered serious accidents and injuries. From our office in Huntsville, we represent clients across Alabama. Outside the courtroom, we continue to advocate for safer roadways, safer workplaces and safer products.